The women Stars will host the Twin City union FC. 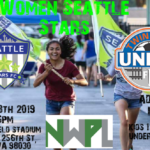 Kick off 6pm on June 8th 2019. 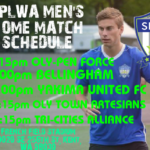 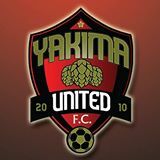 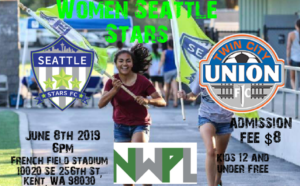 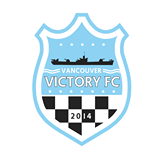 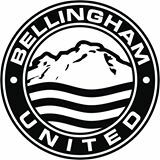 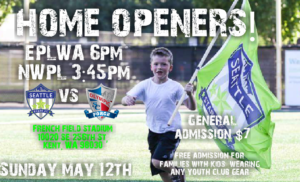 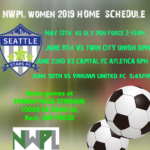 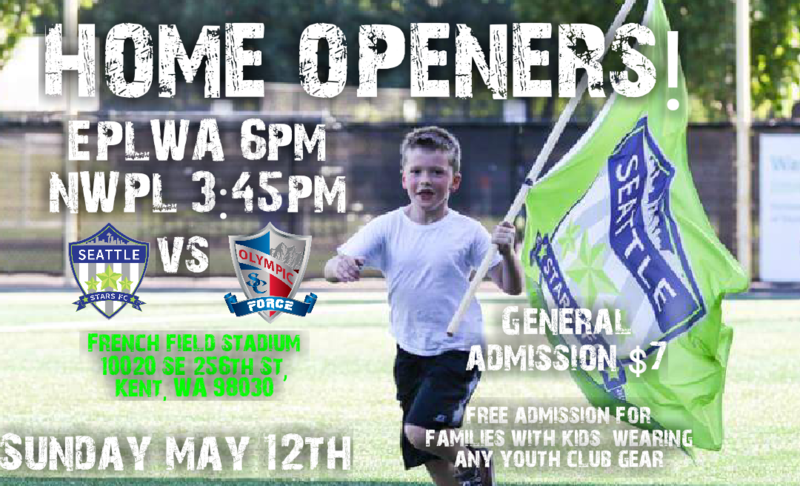 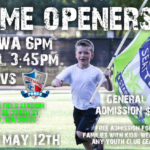 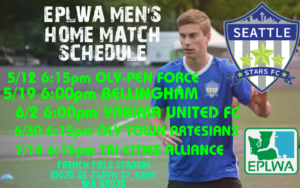 NWPL AND EPLWA HOME OPENERS! 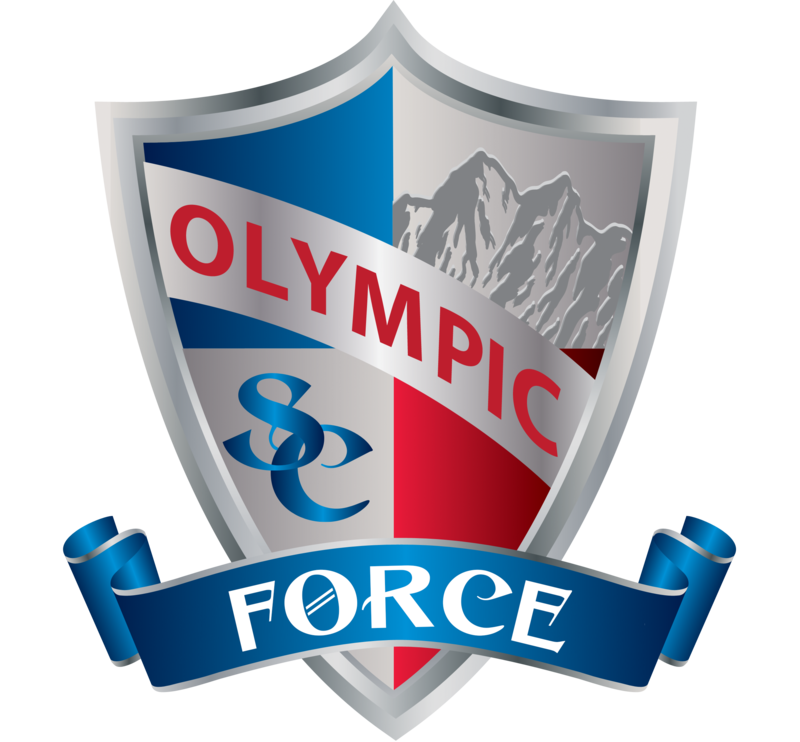 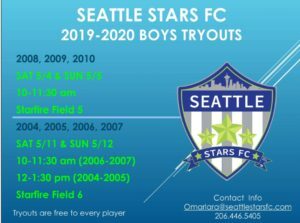 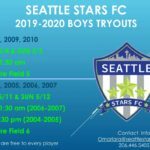 The 2018 NWPL Champions will host the Oly-pen Force in their first home game, right after The Stars men squad will play the Oly-pen force Men’s squad. 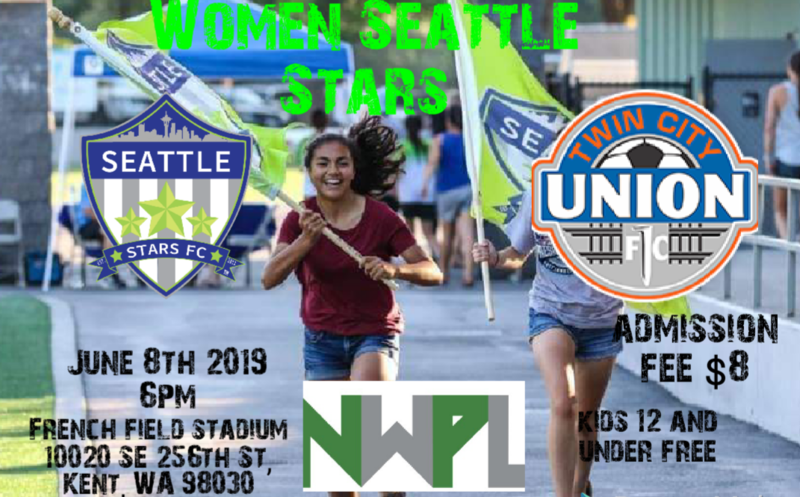 Women’s kick off at 3:45pm. 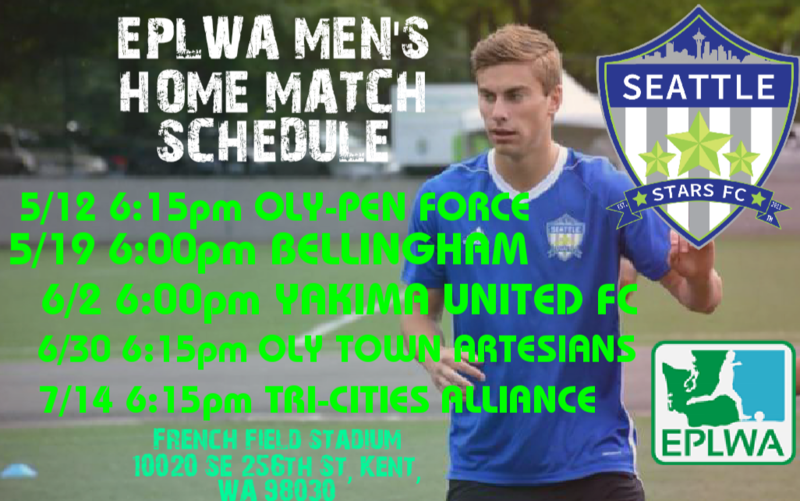 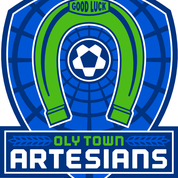 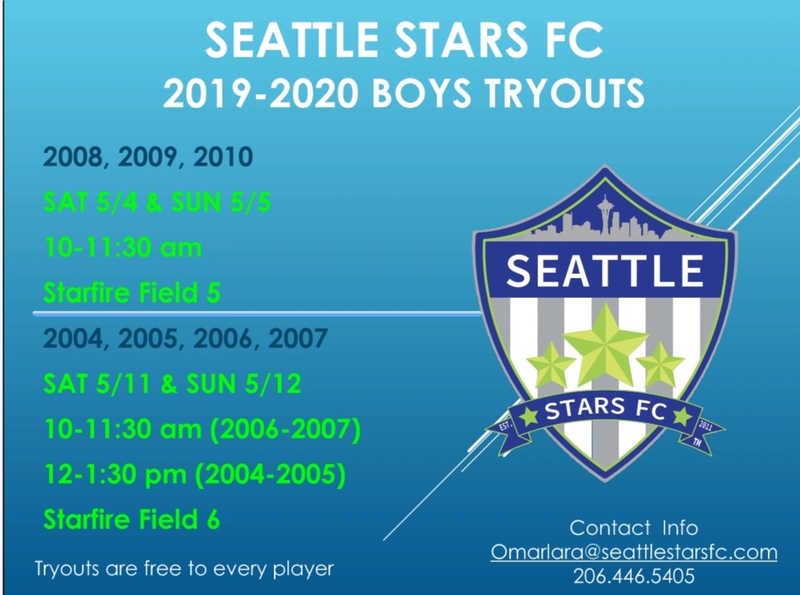 And the EPLWA Stars vs Oly-pen Force at 6pm.